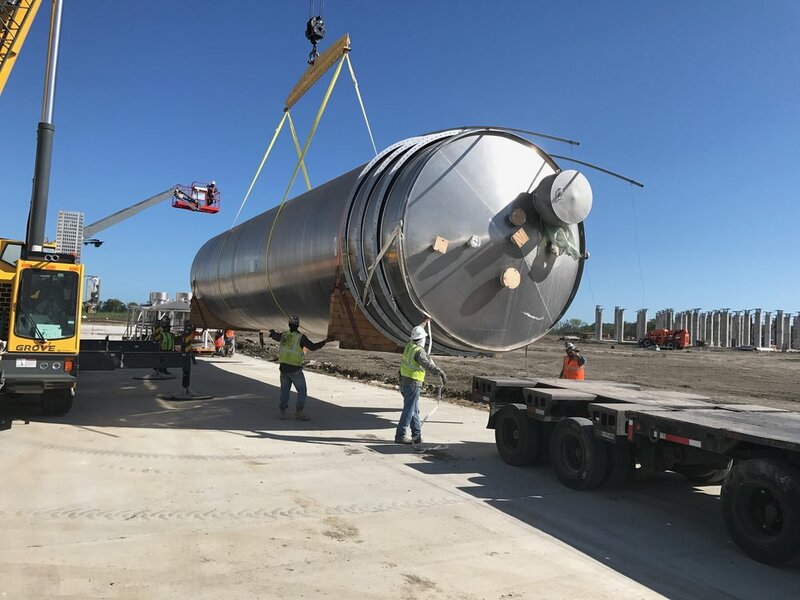 Postel is very experienced in a wide range of silo, tank and vessel assembly and installation. Postel is even able to unload, de-nest and fully assemble components / lids on silos prior to installation. 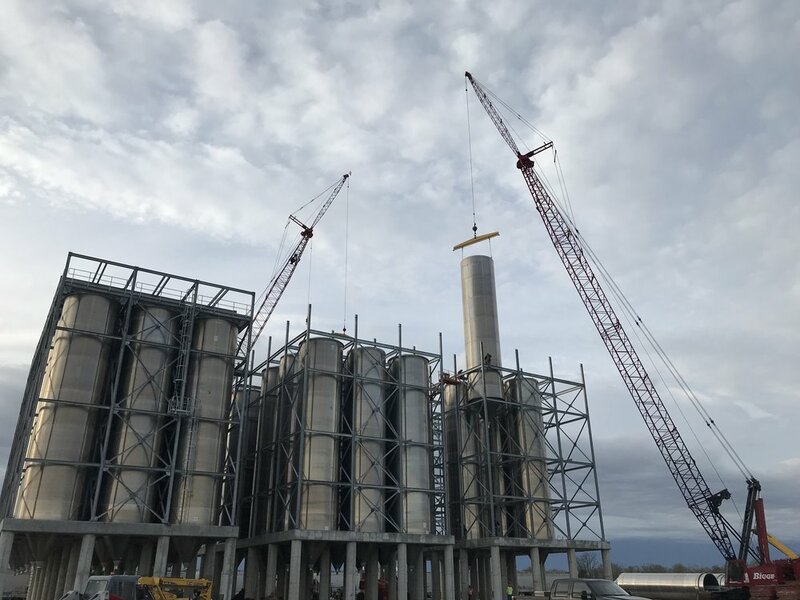 Installation generally includes rotating assemblies to the vertical position with multiple crane if necessary and setting in its final position. Postel works in many of the refineries in the Gulf Coast. and is know for being a one-stop shop. Postel has also installed various types of equipment lines inside manufacturing facilities for industrial use. From bagging lines to different types of conveyor lines, Postel is able to support industrial facilities every need for all types of equipment installation.